By Agus in Gadgets. Updated on April 9, 2018 . Our daily activities are so powered by our computers and mobile devices that it was only a matter of time before mini PCs came to be. Like their much larger, old school counterparts, these mini computers carry processors, operating systems, RAM and even storage media but only need a fraction of the power supply to function, and also a fraction of the price tag to own. They are also great space savers (which was the main point) and are usually not as noisy. That said, they could hardly take over the computer you are working on right now, and once they are out of the box, you will need to find peripheral devices (keyboard, mouse, screen, and the power supply) to start using these mini computers. But for those who are on a tight budget or who are always on the go, perhaps these mini computers are the solution they seek. Here are 10 mini PCs that show you how far computers have, and can, shrink. 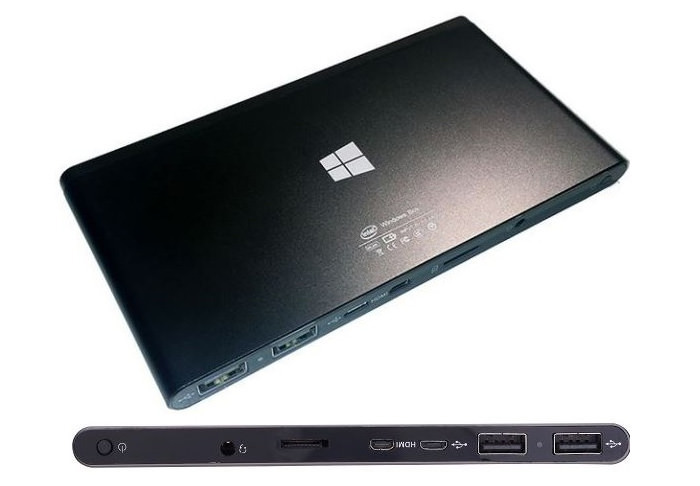 It is just a little bigger than a USB flash drive and it is equipped with an Intel Bay Trail processor with quad core for faster processing power, along with 2 GB of RAM and 32 GB of media storage. Plus, it comes with Windows 8 installed. 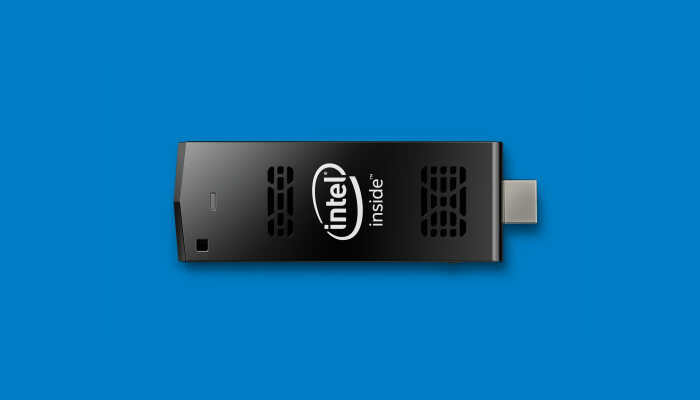 The Intel Computer Stick transforms your TV into a full computer. It uses a Quad Core processor from the Intel® Atom™ series. You can choose whether Windows 8 OS or Ubuntu 14.04. Windows has 2 GB RAM and 32 GB of on-board storage while the Ubuntu Linux version only has 1 GB of RAM and 8 GB of storage. Need more storage? Use the microSD card slot to get more. 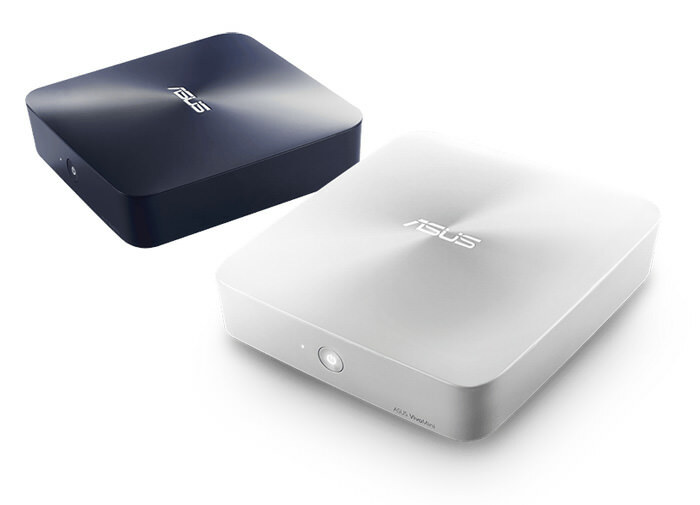 MINIX is a manufacturer of products mainly for the TV box but interestingly, the MINIX Z64 is equipped with Windows 8.1 which allows a TV box to also function like a computer. It comes with 32 GB of eMMC built-in storage, 2 GB of DDR3L memory and a 64-bit Intel Z3735F processor. 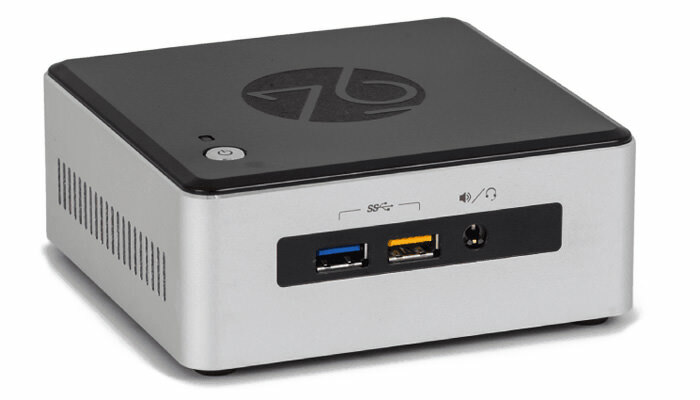 Zotac ZBOX PI320 is from the Zotac Pico mini-PC series. Its size is small enough to fit in your pocket, so you can take it wherever you go. It comes assembled with a Quad Core Intel Atom processor, runs on Windows 8 and it allows you to play HD videos. Need a super thin one? Here’s a mini computer that is only 10 mm thick. 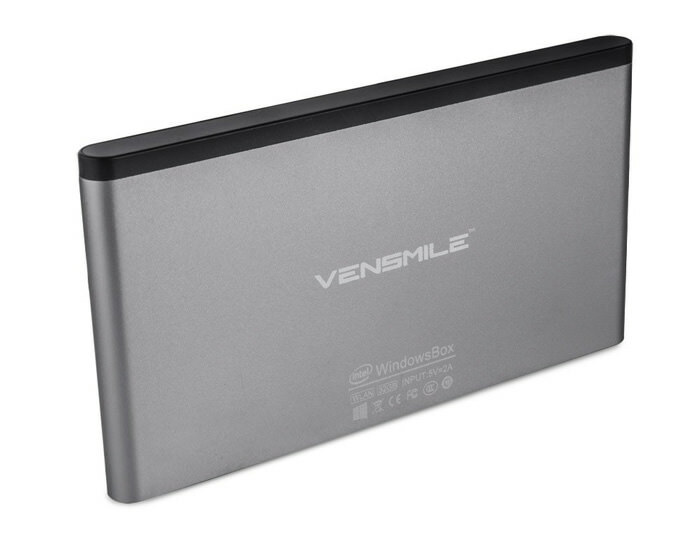 Vensmile iPC002 features an Atom Bay trail quad core CPU which runs Windows 8.1 (pre-installed) with Bing. It carries 2 GB RAM, and you can keep your files and data in its 32 GB media storage. 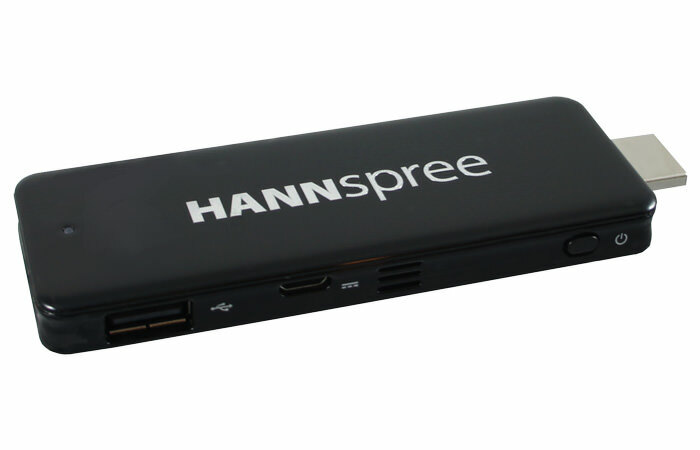 Here’s a flat mini PC that can fit in the back pocket of your jeans. This mini computer from Cloudsto comes with two variety, one running Windows 8.1 and another version running Ubuntu 14.04. Don’t let the size fool you, it features 3 USB ports, Micro SD card slot and a 3.5mm headphone output. This mini computer runs on Intel Atom Z3735F Bay Trail processor with 2 GB of RAM. VivoMini UN62 is equipped with Intel Core i3 or i5 with RAM of up to 16 GB. It also requires low power consumption and is pretty quiet enough, releasing only 26.3dB at full load; that’s 60% quieter than the average computer in the market. Its integration with SonicMaster Technology offers good sound quality and it can output 4K/UHD quality images to your screen. 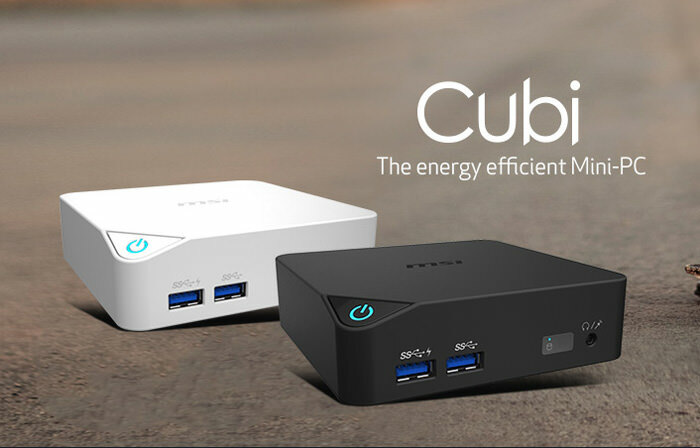 The Meerkat has an elegant and beautiful design, and has a size that is almost the same as the Cubi, just slightly taller. 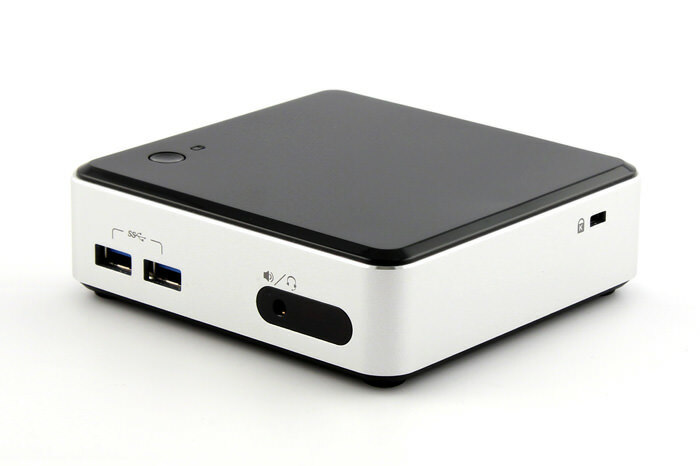 Like the MSI Cubi, Meerkat is a barebone computer. You can configure the hardware before buying it from its website. There are two processors available, Intel® Core i3-5010U or i5-5250U, and you can choose between 4 GB up to 16 GB of memory. For media storage, they offer SSD from 32 GB to 500 GB. 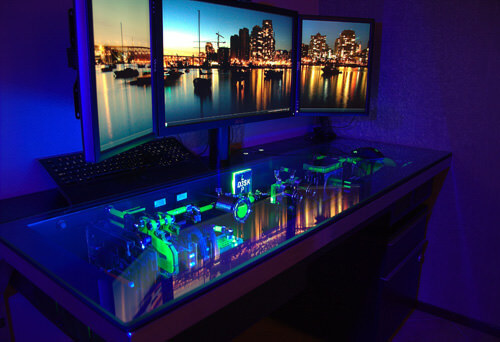 NUC or Next Unit of Computing is Intel’s take on the mini computer. Intel NUC NUC5i5RYK is equipped with the 5th Generation Intel Core i5-5250U processor. The kit doesn’t come with memory, storage and OS, so you need to install it yourself. You can plug in up to 16 GB RAM and for storage there are M.2 slots for SATA or PCle SSD.